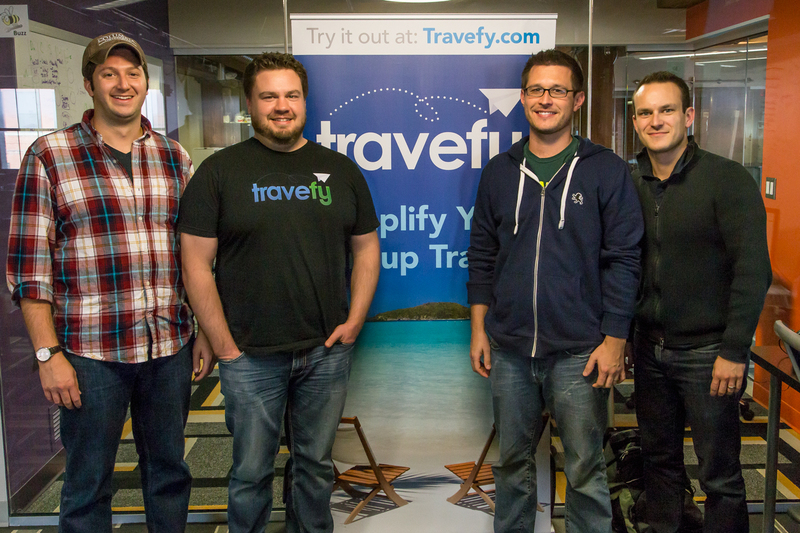 Happy New Year from Travefy! From our Travefy family to yours, we wish you a happy & healthy New Year! Thank you for letting us help you plan vacations and build memories in 2013. This was just the beginning and our commitment to you in 2014 is continued product innovation to solve all of your group travel headaches.